Get in touch with us using one of the two options below. A trained Community Energy Adviser will get back to you as soon as possible. We are not salespeople. 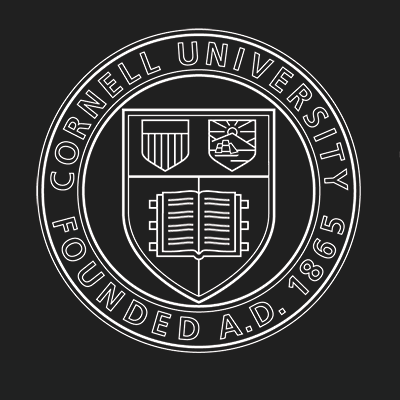 We are employees of Cornell Cooperative Extension member associations, are equipped with information, and are here to support you every step of the way. Fill out the form below and one of our Community Energy Advisers will contact you to see how we can help your reach your energy goals. What phone is best to reach you? Let us know when you prefer to be reached on the phone. Please check as many as possible.